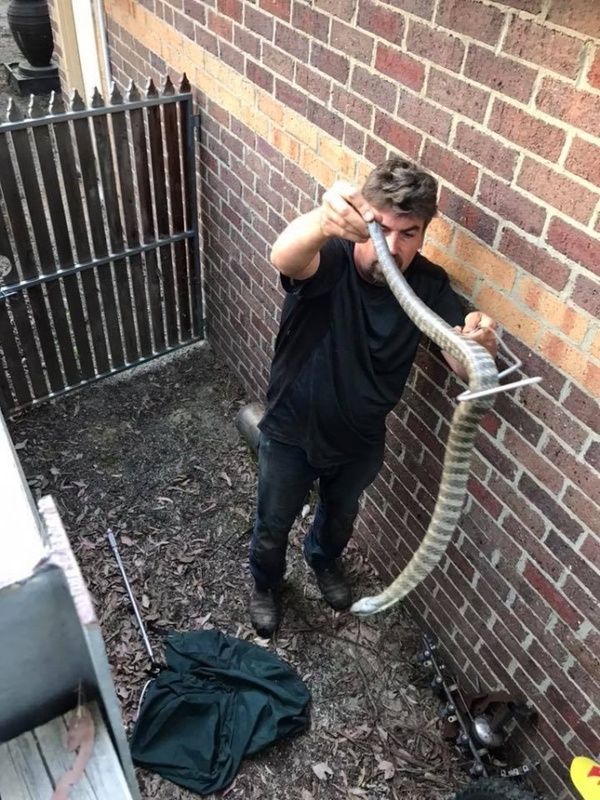 Melbourne Snake activity is busy as usual for this time of year. Snake calls have been coming it at a constant rate. I have caught some beasts in the last week, particularly Tiger Snakes. One monster that was caught in a chicken wire fence, and had a large rat in it's stomach. Be on the look at but don't be too afraid. Most of the time they keep their distance and just move off back to quieter areas.